Wintergreen Resort Hotel Room Block Information: Stay overnight on August 7th or 8th, 2019 in our WAFCA Room Block at the Wintergreen Resort to take advantage of free Noah's Ark Passes for each day you stay for all registered guests in the room! Rooms are double queen at a special rate of $99/night. Call 800-648-4765 Press 1 and ask for the 'WAFCA Block'. Cutoff date: Wed., July 17, 2019. Kids have been bullying each other for generations. The latest generation, however has been able to utilize technology to expand their reach and the extent of their harm. This phenomenon is being called cyberbullying, defined as: “willful and repeated harm inflicted through the use of computers, cell phones, and other electronic devices.” Moreover, youth use technology to communicate with their peers in a variety of both positive and problematic ways. This presentation will cover a broad overview of cyberbullying, social networking, and sexting, including issues youth serving professionals need to know about how youth use and misuse technology to cause harm to their peers. The workshop will define and provide examples of cyberbullying and discuss the role of teens and adults in preventing and responding to inappropriate online behaviors. It will also describe many of the online environments popular among adolescents today and strategies to use to make sure they are used safely and responsibly. Identify important strategies for preventing cyberbullying. 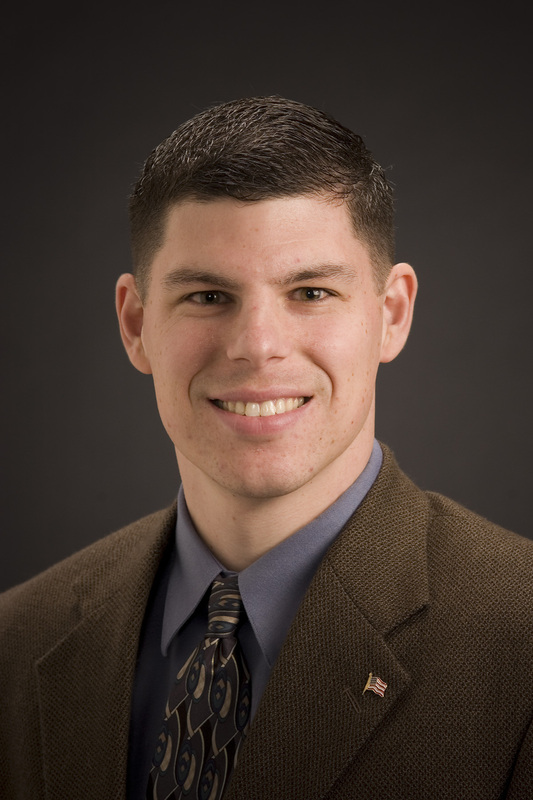 Justin W. Patchin, Ph.D. is a professor of criminal justice at the University of Wisconsin-Eau Claire. He received his Ph.D. from Michigan State University. Since 2002, he has been exploring the intersection of teens and technology, with particular focus on cyberbullying and social networking. He travels around the United States and abroad training educators, counselors, law enforcement officers, parents, and youth on how to prevent and address the consequences of cyberbullying. Dr. Patchin is Co-Director of the Cyberbullying Research Center and has written seven books and numerous articles on adolescent behaviors online. His co-authored book: “Bullying beyond the Schoolyard: Preventing and Responding to Cyberbullying” was named Educator Book of the Year by ForeWord reviews. His book for teens “Words Wound: Delete Cyberbullying and Make Kindness Go Viral” was published in December, 2013. His latest book “Bullying Today: Bullet Points and Best Practices” came out in May, 2016. He has presented at the White House and the FBI Academy, and has appeared on CNN, NPR, and in the Washington Post and New York Times to discuss issues related to teens use and misuse of technology. WAFCA has been approved by NBCC as an Approved Continuing Education Provider. ACEP No. 6778. Programs that do not qualify for NBCC credit are clearly identified. WAFCA is solely responsible for all aspects of the programs.